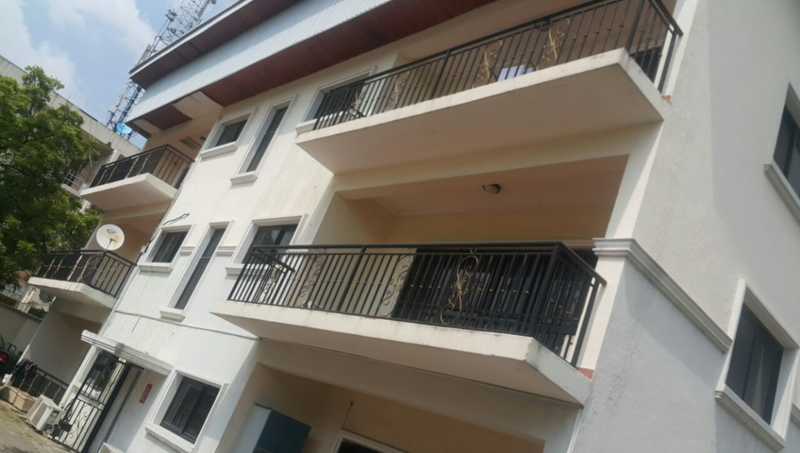 2wings of 3-bedroom semi detached houses on two floors. 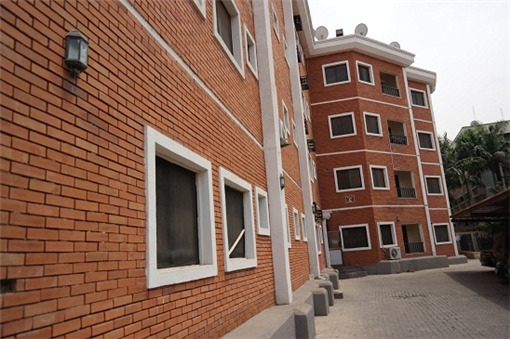 8 Units of Serviced and Furnished 3 Bedroom Flats. 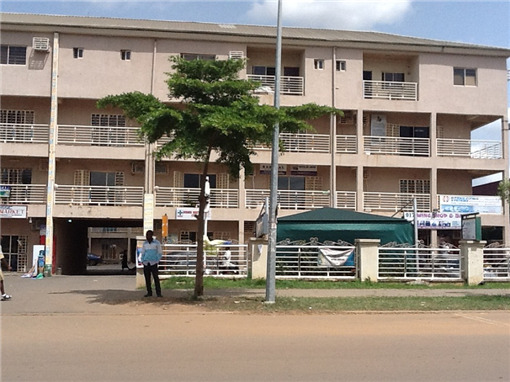 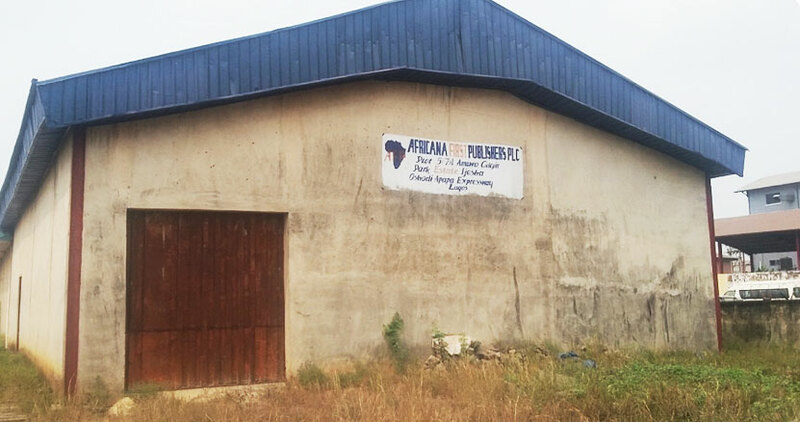 The property is a multitenant commercial building designed for office and shop space. 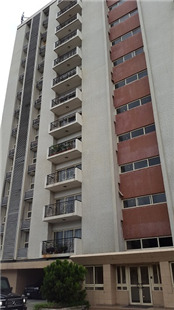 The property is a multitenant residential block with 12 units of 3-bedroom apartments.